How long does waterproofing last under a podium deck/green roof? Home / Blog / How long does waterproofing last under a podium deck/green roof? How long does waterproofing on a podium deck last? 40 – 55 years!! Think about that for a moment. We all know that buildings need maintenance. Those of us who own our homes know there is always a to-do list. 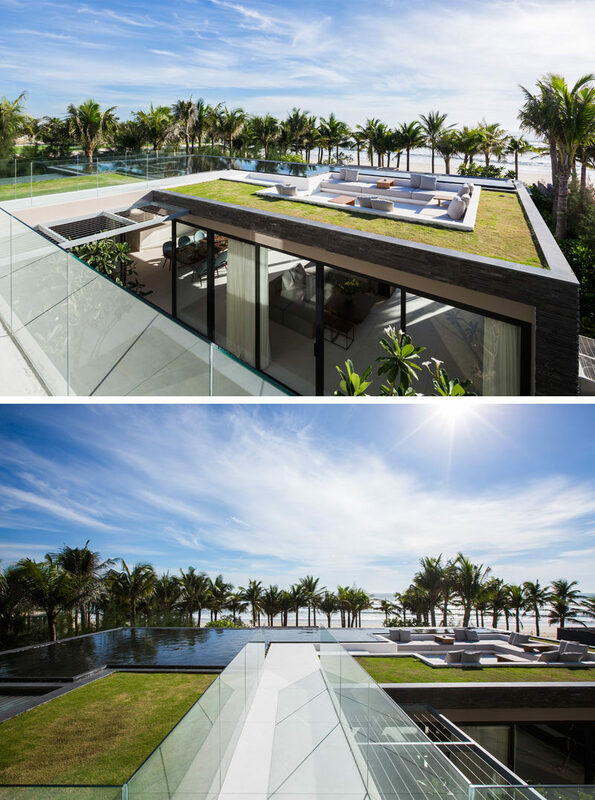 Green roofs require a lot of maintenance and without that they go wrong. If you have a large tree outside your house you probably get blocked gutters, and left unaddressed this debris can also block your soakaway. Similarly, if you design a new development with a green roof you must know there are significant maintenance issues that require thinking through. Don’t get me wrong; I like green roofs. I like the benefits of reducing particulate pollution, I like the wellbeing benefits, I like the carbon sequestration (more on that in a moment), I like the sustainable urban drainage and the reduction in flood risks, I like the reduction in urban heat island effects. I like beautiful built environments. But I don’t like short-termism. I don’t like blind ignorance on long term issues. I don’t like claiming #sustainability whilst actually increasing our carbon foot print. Here’s the thing: green roofs take 35 years to begin to achieve any carbon gains over a normal warm roof. And, at the moment, they only last 40-55 years! That means the next CGI of a development with a green roof has a higher carbon foot print than a similar structure with a traditional flat roof for the next 35 years. For the 5 years following that green roof is taking carbon out of the atmosphere. And then, there is an enormous carbon foot print of stripping that entire roof of tonnes of material down to the deck, stripping the deck and installing tonnes of material. Badly design green roofs/ podium decks aren’t feasible for localised repair. This means that stripping the entire roof if there’s a leak is a common prospect when a green roof leaks! Excellent waterproofing design is fundamental to #sustainability! Its not good enough to get a nice CGI render of a #green building and feel good about your carbon footprint – we have to think properly about the next 120 years. What is sustainability when it comes to waterproofing?